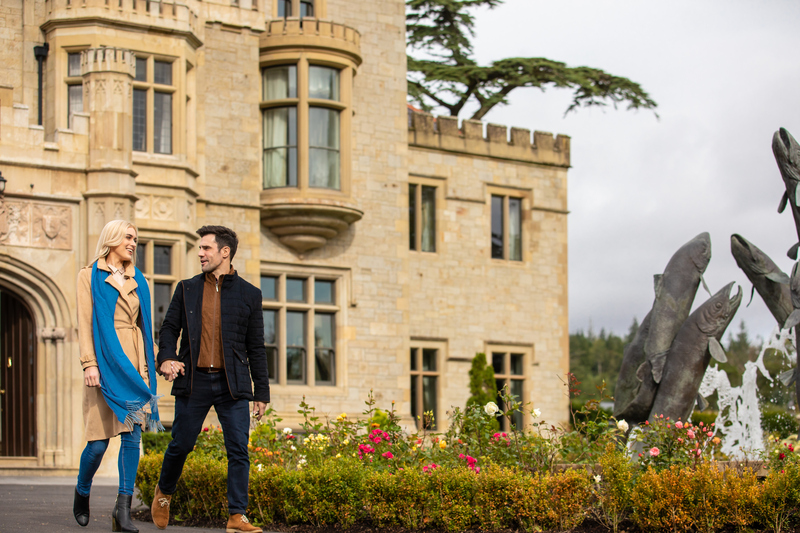 If you are looking for romantic inspiration to blow your Valentine away this February 14th, look no further than the beautiful surrounds of Lough Eske Castle, Donegal’s only 5 star hotel. 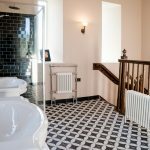 Over the past few weeks, the hotel has unveiled its new “Tower Suite” which is situated in the turret of the castle overlooking the grounds. This part of the hotel dates back to 1861 and is the oldest part of the main castle. The suite itself is laid out over three floors with the entire top floor being the bathroom area. 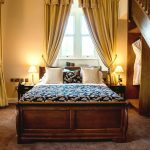 In true Rapunzel style, there are dainty period style windows to let in the light, and a winding staircase within the suite. This little piece of history is the perfect place to get down on bended knee for an unforgettable Valentine’s Day proposal. 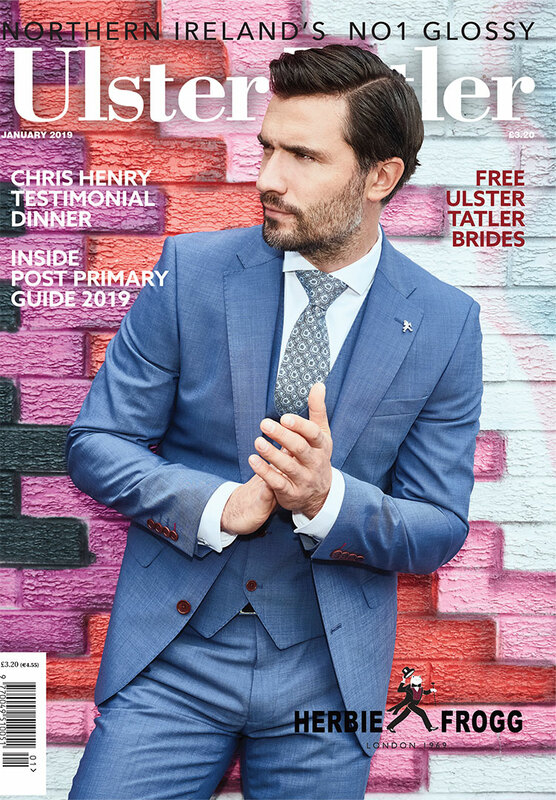 The wedding planner at the hotel, Simon Petka, will be of assistance should you require more champagne or rose petals, and can help you the ultimate surprise proposal. 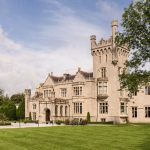 The five-star Lough Eske Castle is located just outside Donegal Town, nestled within 43- acres of forest woodland hugging the shores of Lough Eske. 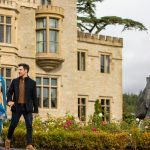 Boasting 96 spacious guestrooms, Spa Solís and swimming pool, Cedars Restaurant and two bars, Lough Eske Castle, a Solis Hotel & Spa is redefining the meaning of luxury in the North-West of Ireland.